spotted at the same area as the BMW I8, had a real surprise seeing this beauty. 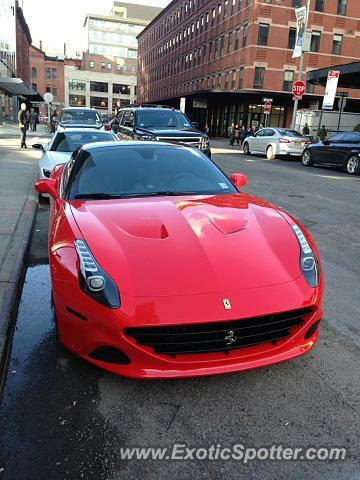 This is a Ferrari California T, not a 599 GTO. Nice spot though!